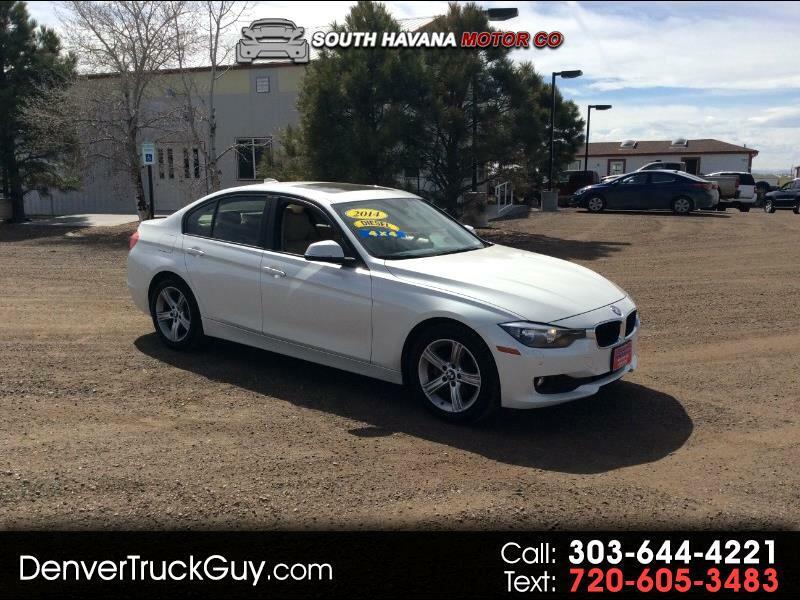 This is a beautiful 2014 BMW 328d XDrive with a 2.0L L4 Turbo Diesel Motor. Clean vinyl interior, comes with all the bells and whistles including sun roof, back up camera and much more! Runs great. Call to schedule a test drive!